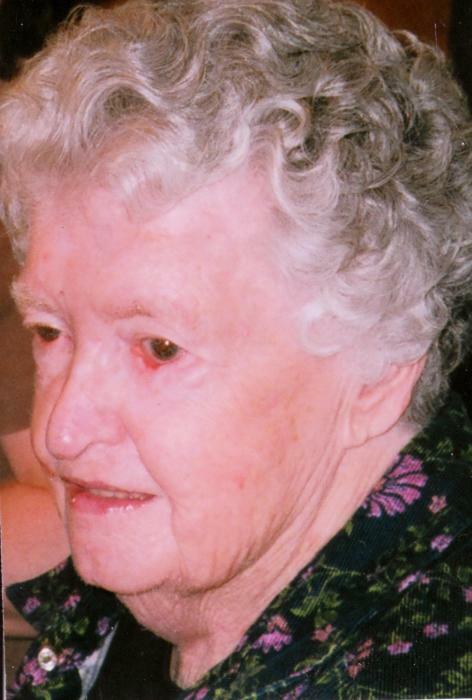 Beloved mother, grandmother, great-grandmother, great-great-grandmother, aunt and friend, Carrie Elizabeth Lassila, formerly of the Silver Valley, passed away August 27, 2018 at the Bristol Heights under Hospice Care. She was born January 9, 1927 in Novinger, Missouri; Carrie was the daughter of Flin and Eula (Springgate) Lindsey. Carrie was living in California when she met her future husband Elmar Lassila. 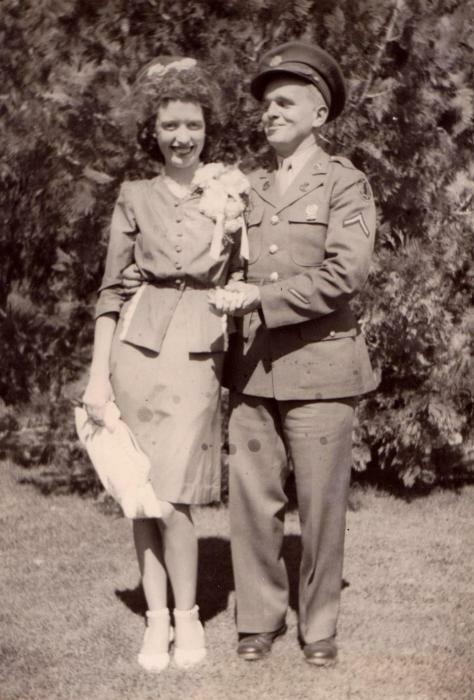 They were united in marriage on July 29, 1944 in Napa, California. Shortly after the wedding they packed up and moved to the Silver Valley. Together they raised five children. In her free time Carrie enjoyed playing bingo and cards. She loved spending time with her family and friends. Carrie is survived by her four children Violet Smith, Joy (Dale) Byrd, Mary (Dave) Stevning and Jeff Lassila; eight grandchildren, nine great-grandchildren and six great-great grandchild. She is also survived by numerous nieces and nephews. Carrie was preceded in death by her parents, her husband Elmar, her son Richard and son-in-law Ron. Carries was loved by all who knew her and will be greatly missed by her family and friends at Bristol Heights Assisted Living. A Graveside Services will be held on Saturday, September 1, 2018, at 11:00 A.M. at the Greenwood Cemetery in Kellogg, Idaho.